Northern Oswego County Health Services, Inc. (NOCHSI) announces the expansion of it dental services with the opening of a new dental practice and the hiring of new dental providers. On June 5, NOCHSI opened its newly constructed and equipped dental practice immediately adjacent to its Fulton Health Center at 510 S. 4th Street, Suite 600 in Fulton, in the former A.L. Lee Memorial Hospital building now owned by Oswego Health. The dental practice will provide a wide range of primary and preventive dental services. The practice will be staffed Monday through Friday from 8:00 am-5:00 pm, by dentists Melissa Noel, D.D.S. and Anna Gofman, D.D.S., both of whom will continue scheduled patient hours at the Pulaski Health Center. They will be joined in Fulton by recently hired dental hygienist Patricia Bendura, R.D.H. Appointments can be scheduled by calling 315-297-4760. NOCHSI will continue providing a full range of primary and preventive dental services at its Pulaski Health Center at 61 Delano Street in Pulaski. Services there are currently being provided by dentist Kwi Lee, D.D.S. and dental hygienists Brittany Gehrke, R.D.H., Jessica J. Overton, R.D.H., Marissa Taber, R.D.H. and Dorese Vecchio, R.D.H. In addition, NOCHSI has hired dentist Sarah Dunn, D.D.S. to serve patients at Pulaski. Dr. Dunn brings over ten years of dentistry practice experience. Dental appointments at the Pulaski Health Center are available Monday through Friday from 8:00 am-5:00 pm and can be scheduled by calling 315-298-6815. Walk in services are also available daily at the Pulaski Health Center for acute dental concerns 8:00 am – 11:00 am & 12:30 pm - 3:00pm. NOCHSI acknowledges the Health Resources and Services Administration for its Oral Health Services Expansion grant dollars that made the Fulton dental program expansion possible. 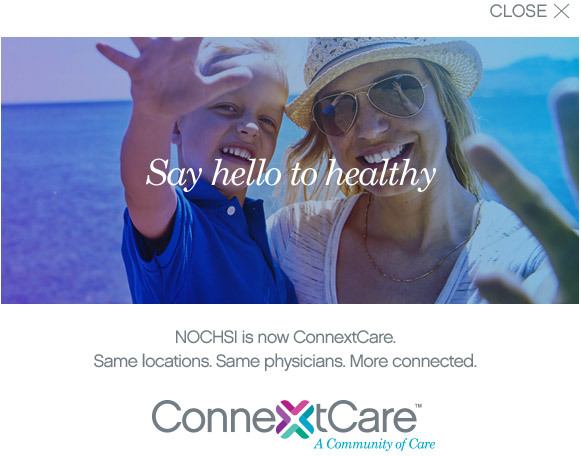 NOCHSI operates health centers in Fulton, Mexico, Oswego, Parish, Phoenix and Pulaski. It also operates six school-based health centers located in the APW, Mexico, Pulaski and Sandy Creek School Districts. NOCHSI is accredited through The Joint Commission and is recognized by the National Committee for Quality Assurance as a Patient-Centered Medical Home. All major insurances are accepted, and a sliding fee scale discount program is available for eligible patients. For additional information on the services provided through NOCHSI contact (315) 298-6564.